Lynn Clarke serves as Special Counsel in the Charleston office of Bowles Rice and is a member of the Benefits Group. Ms. Clarke advises employers on ERISA and tax compliance for employee benefit plans and provides advice concerning... Read More. Melody Simpson serves as Special Counsel in the Charleston office of Bowles Rice and is a member of the Benefits Group. 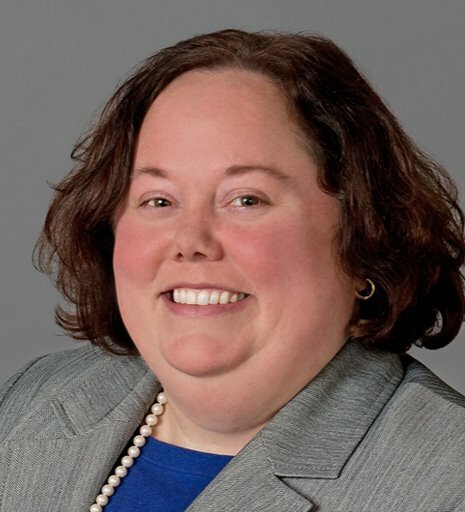 Ms. Simpson practices in the areas of employee benefits, executive compensation, ERISA and tax-exempt organizations, with particular emphasis on... Read More. Bankruptcy and Creditor Debtor Rights / Insolvency and Reorganization Law, Bet-the-Company Litigation, Litigation - Bankruptcy, Loan Documentation, Chapter 12... See More. 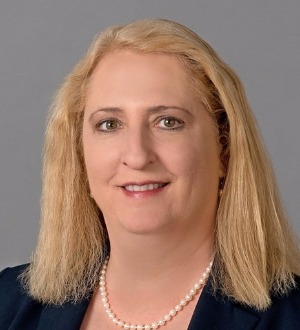 Julia A. Chincheck is a partner in the Charleston office of Bowles Rice and a member of the firm’s Commercial and Financial Services Group. She... Read More. 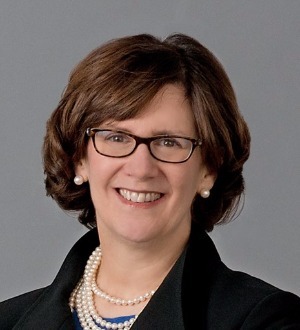 Constance H. Weber recently joined Littler Mendelson, P.C. She began her legal career with Kay Casto & Chaney PLLC where she practiced primarily in the... Read More. Litigation - Labor and Employment, Labor Law - Management, Employment Law - Management (Business), Employment Law - Management (Employment & Labor), State and Federal, Management, Title VII Litigation, Defense, Whistleblowers, Wrongful Discharge, Wage-Hour Law... See More. Natural Resources Law, Mining Law, Litigation - Labor and Employment, Labor Law - Management, Employment Law - Management (Business), Employment Law - Management (Employment & Labor), Administrative, Regulatory, State and Federal, Covenants Not to Compete, Management... See More. Insurance Law, Technology Law, Litigation - Labor and Employment, Privacy and Data Security Law, Employment Law - Management (Business), Litigation - Insurance, Employment Law - Management (Employment & Labor), Management, Contract Disputes, Defense, Harassment... See More. Environmental Law, Appellate Practice, Administrative / Regulatory Law, Utilities Law, Litigation - ERISA, General Practice (Litigation), Civil Appeals, Pension, Health and Welfare, Managed Care, Insurance Defense, STD Claims, Long Term Disability, Welfare Benefits... See More.